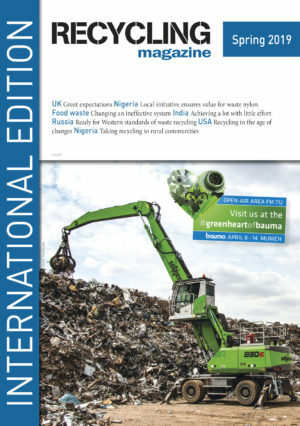 Based on Doosan’s DX210W-5 21 tonne wheeled excavator, the DX250WMH-5 material handler has been designed specifically for a wide range of material sorting and handling applications such as those in the scrap metal and other solid waste and recycling industries, as well as logging. 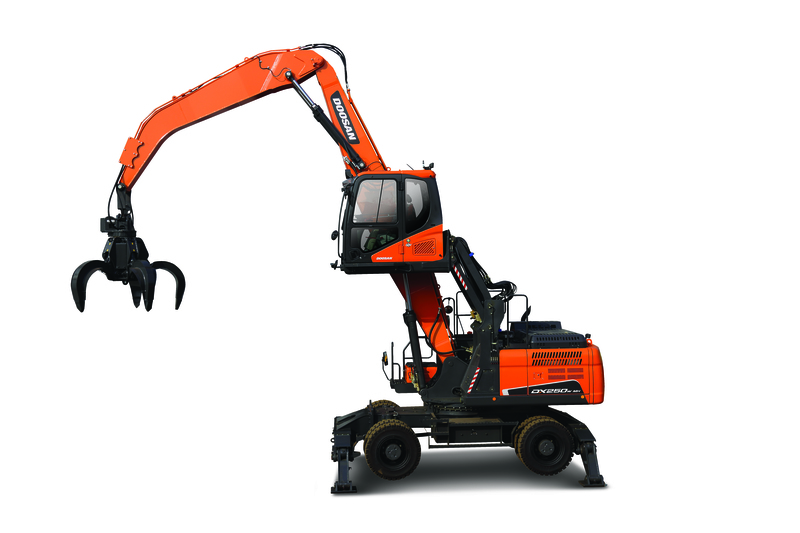 The SPC can be used with all four work modes available on the Doosan DX250WMH-5 material handler. These power modes help the operator to manage the balance of fuel consumption and machine power to the working conditions.